Yesterday the bombshell news dropped that Jason Reitman (Juno, Up in the Air, Young Adult) would direct the next Ghostbusters movie, taking up the mantle from his father Ivan Reitman. While details are still scarce, The Hollywood Reporter brought word that Reitman is looking to cast four teens in the movie, two boys and two girls. With that in mind, ComingSoon.net is giving you the rundown on 30 potential teen actors that could be the next Ghostbusters! Check out the list in the gallery below! Jason Reitman considers himself to be the first fan of the Ghostbusters franchise, having visited the set of his father’s film as a child and even appeared in a memorable cameo in Ghostbusters 2. His new film will be a direct sequel to the first two films (ignoring the 2016 reboot) penned by himself and ghost movie master Gil Kenan (Monster House, Poltergeist), who previously directed Venkman himself Bill Murray in City of Ember. 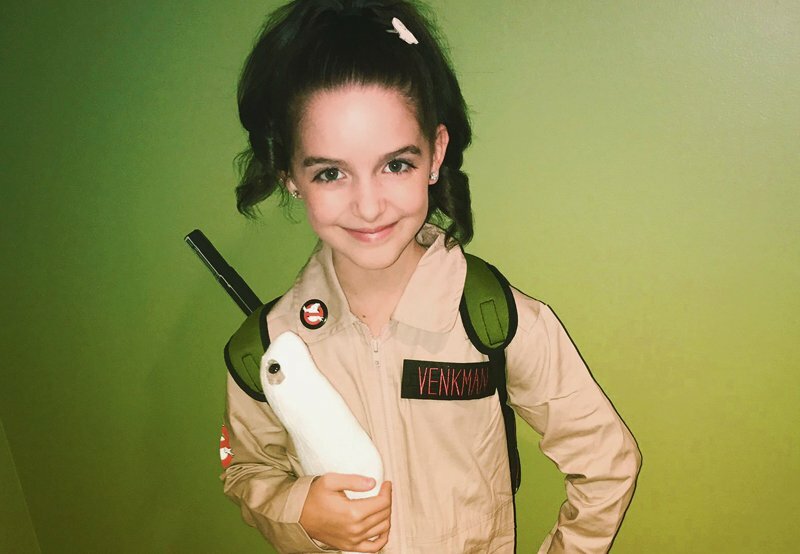 While it is currently unknown who of the surviving core Ghostbusters cast (Bill Murray, Dan Aykroyd, Ernie Hudson, Sigourney Weaver, Annie Potts, Rick Moranis) will return, it seems that a MUCH younger generation will answer the call to tackle supernatural baddies. Since the casting of the teens doesn’t rule out other big stars from having roles in the film as well, it is fair to begin speculating on who else could take part in the fun. Since the original lead Ghostbusters trio of Murray, Aykroyd and the late Harold Ramis represented the pinnacle of comedy in the 80’s, it would make sense to see some of the 2000s Frat Pack take roles, including Will Ferrell, Steve Carrel, Paul Rudd, John C. Reilly, Vince Vaughn, Ben Stiller, Owen Wilson and Ricky Gervais. It also seems likely that some of the familiar faces from Jason Reitman’s previous films could pop up, including Jason Bateman, Charlize Theron, J.K. Simmons, Rainn Wilson, Anna Kendrick, Danny McBride, Zach Galifianakis, Patton Oswalt and Adam Sandler. And then there’s the question of Oscar, the little baby from Ghostbusters 2 who would be around 30 years old now. If Oscar is also a part of the film we could see Seth Rogen, Jonah Hill, Michael Cera (another Reitman alum), Billy Magnussen or even Ansel Elgort in the part, but there’s certainly a plethora of talent out there who would fit that role. 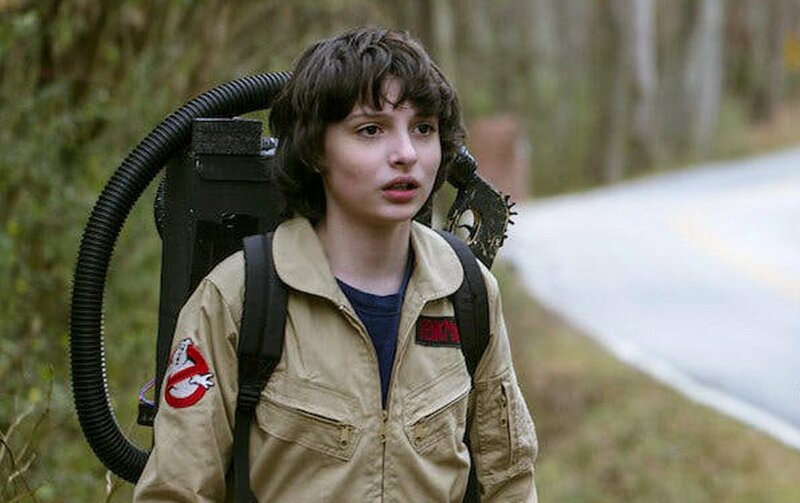 Who from our list of 30 Teen Actors That Could Be the Next Ghostbusters would you want to see in the film? Who should play Oscar? Let us know in the comments below!